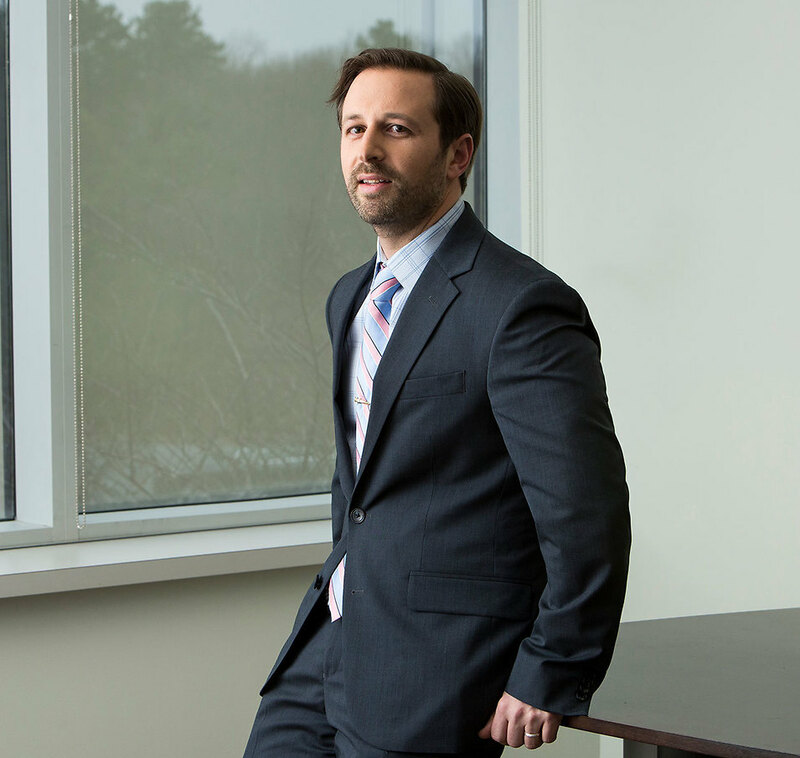 Vincent Serra is an associate in Robbins Geller Rudman & Dowd LLP’s Melville office and focuses his practice on complex securities, antitrust, consumer and employment litigation. His efforts have contributed to the recovery of over a billion dollars on behalf of aggrieved plaintiffs and class members. Notably, Vincent has contributed to several significant antitrust recoveries, including Dahl v. Bain Capital Partners, LLC ($590.5 million recovery), an antitrust action against the world’s largest and most powerful private equity firms alleging collusive practices in multi-billion dollar leveraged buyouts, and In re Currency Conversion Fee Antitrust Litig. ($336 million recovery). He has investigated and assisted with the development and prosecution of several ongoing market manipulation cases, including In re Barclays Liquidity Cross and High Frequency Trading Litig. and In re Treasuries Sec. Auction Antitrust Litig., among others. Additionally, Vincent was a member of the litigation team that obtained a $22.75 million settlement fund on behalf of route drivers in an action asserting violations of federal and state overtime laws against Cintas Corp. He was also part of the successful trial team in Lebrilla v. Farmers Grp., Inc., which involved Farmers’ practice of using inferior imitation parts when repairing insureds’ vehicles. Other notable cases include Alaska Elec. Pension Fund v. Pharmacia Corp. ($164 million recovery) and In re Priceline.com Sec. Litig. ($80 million recovery). Vincent is currently litigating several actions against manufacturers and retailers for the improper marketing, sale and/or warranting of consumer products. He is also involved in the Firm’s “lead plaintiff” practice, where he recently assisted in securing lead plaintiff roles on behalf of clients in securities fraud actions brought against Wells Fargo, Foot Locker, Grupo Televisa, BRF S.A. and LJM Funds Management. Vincent earned his Bachelor of Arts degree in International Relations with a minor in History from the University of Delaware and his Juris Doctor degree from California Western School of Law, where he received the Wiley W. Manuel award for pro bono legal services. He interned and clerked at the Firm during law school.